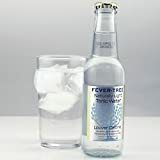 Grocery unique depot > Products > Beverages > Frosting, Icing & Decorations > Decorating Kits > *FREE STANDARD SHIPPING – 75 Damask Baking Cups – Rust – for Muffins / Cupcakes / Cake Pops – We Ship Within 1 Business Day w/ *FREE Standard Shipping! 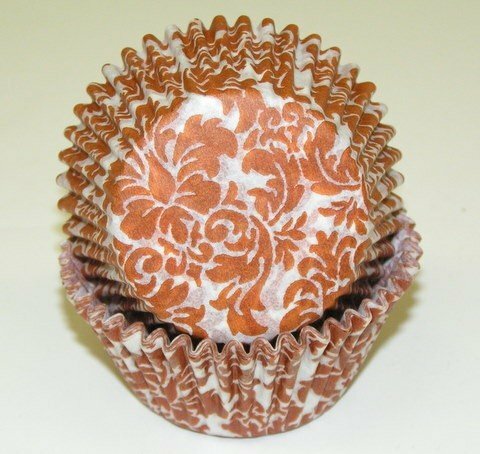 *FREE STANDARD SHIPPING – 75 Damask Baking Cups – Rust – for Muffins / Cupcakes / Cake Pops – We Ship Within 1 Business Day w/ *FREE Standard Shipping! These baking cups add a touch of whimsy and fun to all your sweet treats! Perfect for cupcakes, cake pops, muffins, brownies, cookies, candy, crafts, etc. Slide one on your child's popsicle stick to help prevent those sticky "drippies". Put one on your cake pop sticks to catch any falling sprinkles. Also great for crafts too! We ship within 1 business day with FREE STANDARD SHIPPING! (*Expedited Shipping costs extra). If order is placed before the day's mail pickup, we usually ship SAME day!